The LA lifestyle can be daunting and hectic at times, so much so, that a long weekend escape or a mid-week over-nighter is a necessary respite to recharge one’s soul. 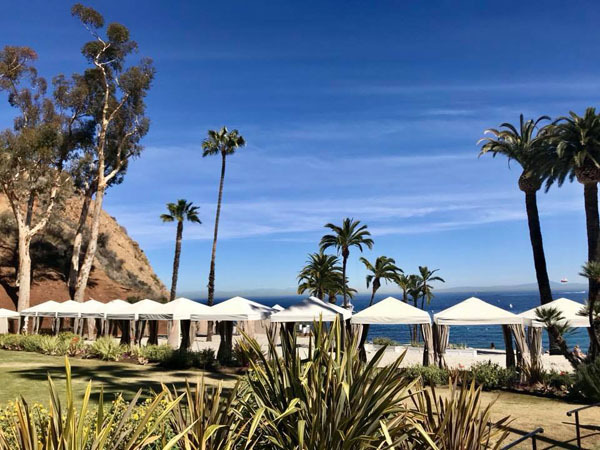 Whether you want to escape and do nothing or pretend you live in a quieter time, here are some of our favorite places to revitalize and rejuvenate the spirit, just a boat ride or short drive away from LA. Just a mere 75-mile drive from central LA, find yourself in California’s spiritual vortex. This small-town utopia, surrounded by the Topatopa Mountains and juniper oak trees, is known for its “pink moment,” a fleeting period before sunset that washes the jagged mountains with a rosy glow. Although recently surrounded by a ring of fire, Ojai was saved. The locals say this occurred due to the 7 vortexes, or perhaps that the firemen were fed and housed in the local hotels. To easily get into nature from town, park on Signal Street and take the Shelf Road Hike, an enjoyable trek a few minutes from town. 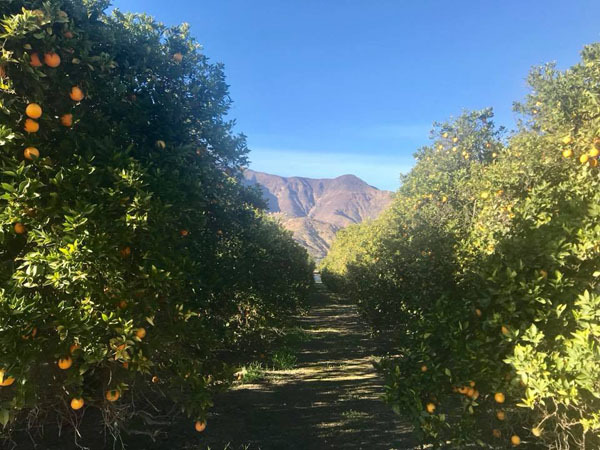 The trail – overflowing with fragrant orange blossoms and engorged citrus trees – provides magnificent views of the valley and mountains. Replenish your body by dining on California Mediterranean-style tapas infused with Ojai Pixies (small tangerines) at Azu Restaurant and Bar. 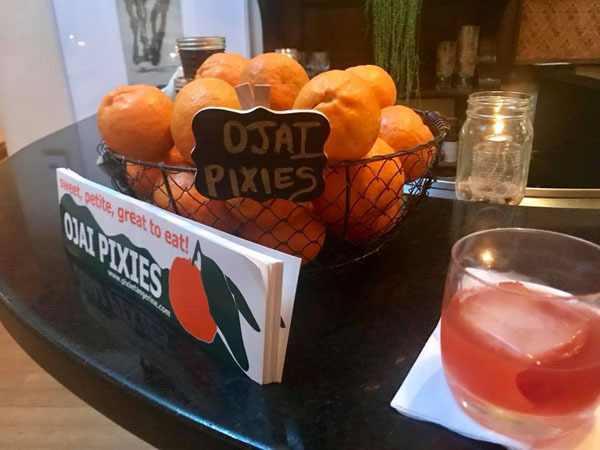 Sip on their sensational craft cocktails made with juices from Ojai’s citrus orchards and sample their special Pixie Beer. If you want to keep your night going, don’t miss nearby iconic Deer Lodge for an interesting beer selection, live music and late-night dancing with the locals. Our stay at the Mission Revival style Su Nido Inn was in the perfect location to walk around town – to just about everything, from breakfast quiches at Knead Baking Company to nearby Tipple and Ramble, an Instagram-worthy wine and cheese backyard patio with colorful retro furniture, blankets, cooler, and hitch. Enjoy lunch at The Nest, a new popular casual restaurant in town with exciting food options like Korean Brussel Sprout Tacos, Bao Buns, and the Ahi Poke Bowl with black rice. 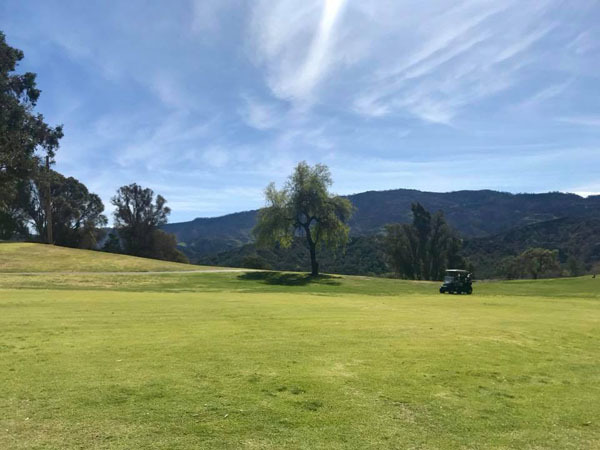 Other great hotel options are a quick drive away, such as the hipster rustic revamped motel called Ojai Rancho Inn or the posh Ojai Valley Inn and Spa, boasting lavish golf grounds and sweeping mountain vistas. If you don’t stay at Ojai Valley Inn, enjoy lunch at their restaurant, The Oak, featuring dishes with locally sourced ingredients and herbs from their garden. From March 23 to the end of April, find giant eggs decorated by local artists on display around the property. During spring Pixie season, their Heritage Bar offers cocktail classes with Pixie infused drinks. 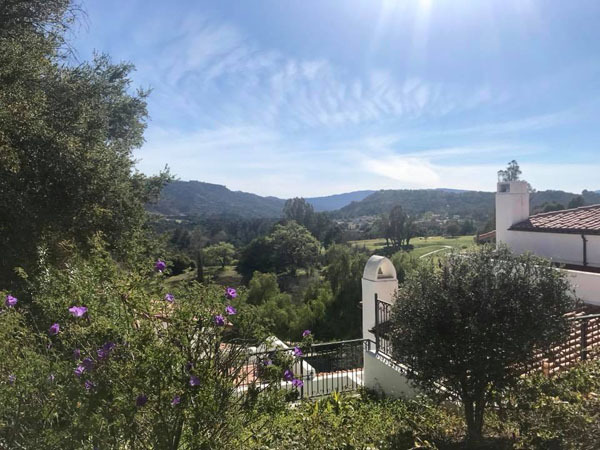 Now Ojai Valley Inn offers unique once in a lifetime experiences. 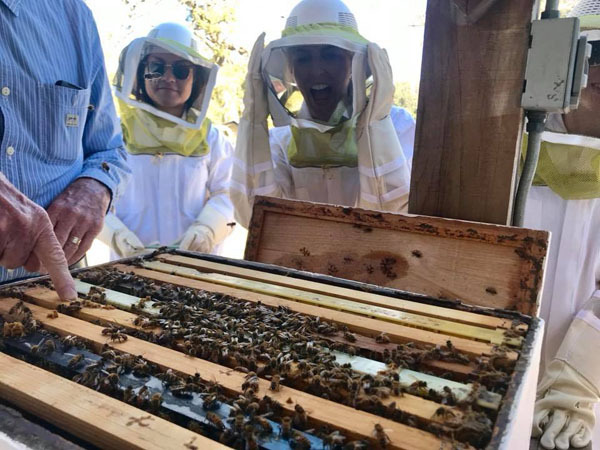 We participated in their beekeeping and honey tasting experience where we suited up in real bee suits and interacted with the glorious pollinators up close, followed by sampling a dozen varieties of raw honey pollinated from local plants such as avocado, eucalyptus, sumac, sage, and citrus. Another super memorable morning was a Cloud Climbers jeep tour exploring the area. Highlights included stops at Ojai’s olive oil ranch, wine tasting at Topa Mountain Winery, and learning about the emerging and contemporary art at Porch Gallery. Find your own nouveau hippy vibes in Ojai. 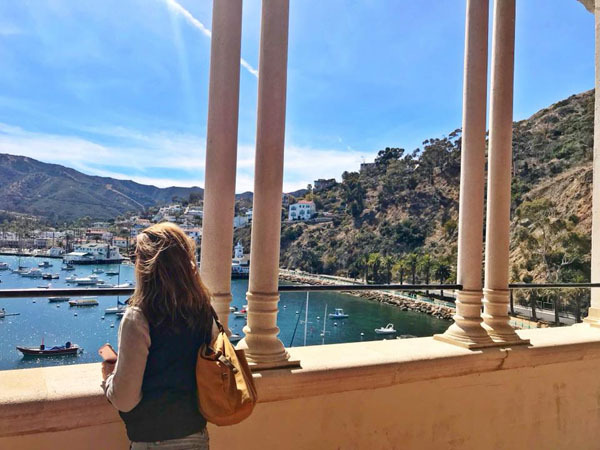 From San Pedro, Long Beach, or Dana Point, take the hour-long Catalina Express ferry to this Mediterranean-esque harbor, Avalon, the main town on Catalina Island. 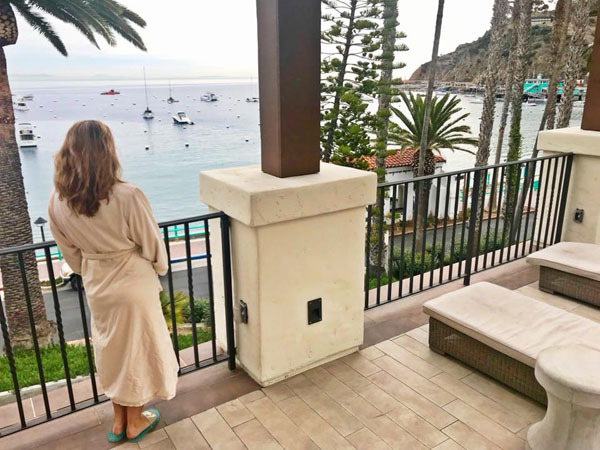 Once a Hollywood playground in the 1920’s, Catalina Island has maintained its local charm with homes nestled in the hills, and small auto-ettes and golf carts as the primary mode of transportation. The circular vintage “Casino” (really a theater and worthy of a visit inside) greets you along with dolphins and the occasional whale, while making the 22-mile sea journey. The best place to stay is the centrally located Pavilion Hotel, a short walk from the ferry. The harbor-facing hotel surrounds a courtyard with chaise lounges, fire pits, and heat lamps ready for your complimentary wine and cheese hour and scrumptious breakfast. The Pavilion also offers complimentary fitness classes and has a breathtaking 15,000 square foot Spanish style spa down the road in the historic El Encanto building. Finish your beauty treatment with peaceful ocean views from their upstairs relaxing pool deck. 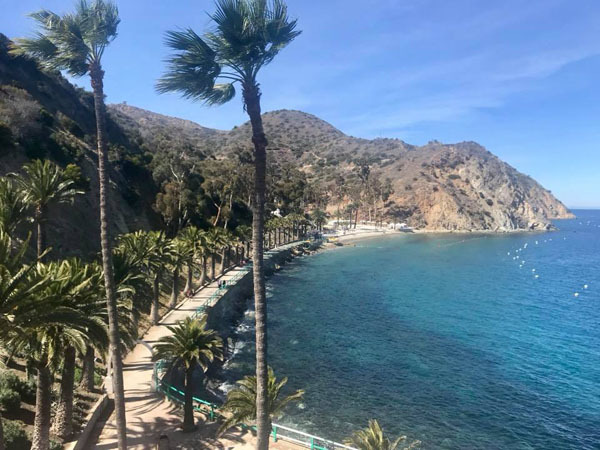 From relaxing at Descanso Beach Club in a cabana, to a walk to the Wrigley Memorial and Botanical Gardens, to every outdoor activity imaginable (kayaking, parasailing, fishing, snorkeling, scuba diving), Catalina is place to do nothing or everything. Our new favorite Catalina adventure includes a two-hour adrenaline-fueled zip lining venture over canyons and trees on five lines at speeds up to 30 mph. Catalina Island Company makes sure you are safe and laughing through your zippy eco-tour, also filled with information about the island’s unique topography, animals, and plants. If you have time, explore the interior of the island in a bio-fuel Hummer. This East End Adventure over rugged dirt paths up and around canyons – with the glittering ocean below – offers an intimate look at Catalina’s special flora and fauna, and the numerous bison left over from the movie days of 1924. At night, sit on the bluff under the stars, high above the town, learning about the universe with local knowledgeable self-taught astronomer Kathleen Hill Carlisle, with Catalina Coastal Tours. Become enchanted with the solar system as you look in her 8” diameter telescope. Catalina is an easy escape to unwind from the hectic mainland. About 3 hours north of Los Angeles, you can find yourself in the quieter Central Coast called “SLO Cal” where 32,000 acres of rolling bucolic vineyards flourish, open space and natural beauty abound, and charming towns pop up along the rugged coastline. Start in Paso Robles to sip some of the best cool-climate grapes. Take a distillery tour and learn how RE:Find at Villicana makes spirits using sustainable (grape-based) methods. 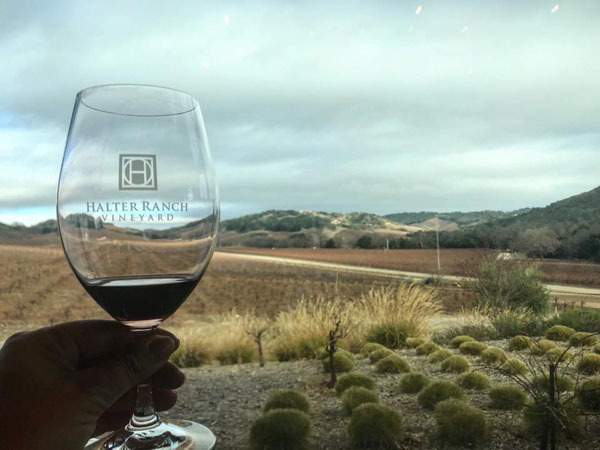 Enjoy tasty Cabs and the glorious grounds at Halter Ranch Vineyard and make a pit stop at the 45-acre Pasolivo olive oil ranch where you can sample and buy their various cold pressed small batch extra virgin olive oils. Other personal world-class vineyards in Paso Robles include Justin, Tablas Creek, Opolo, Denner, Law (reservations needed), Daou, and Bodega de Edga. 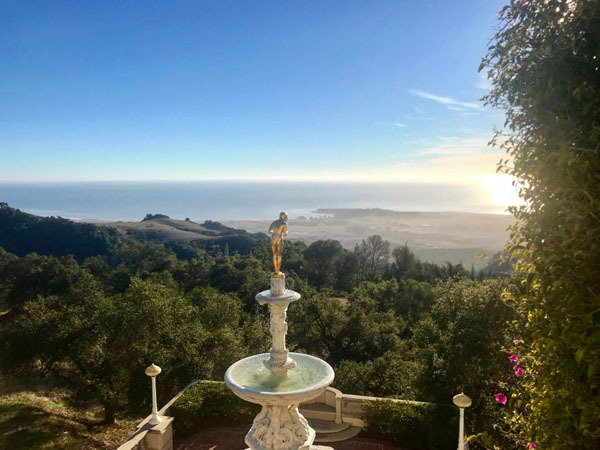 In San Simeon you can find the Hearst Castle, a hilltop estate built from 1919 to 1947. Book a tour in advance to marvel at the design, art, antiques, and views. Five miles north is Elephant Seals Vista Point, where hundreds of massive barking seals cuddle, frolic, and nurse their young on the sandy beach. 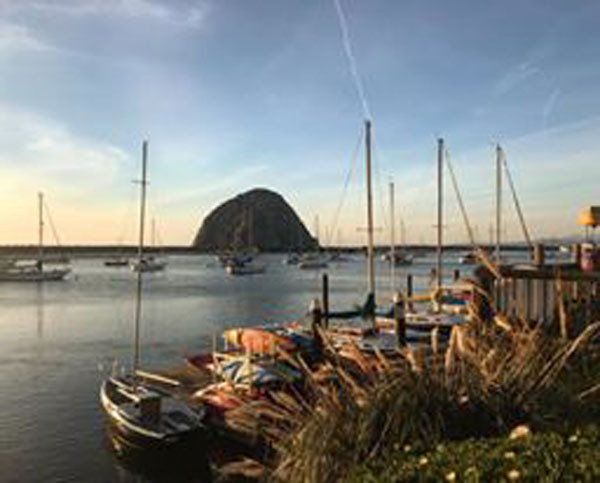 For quiet town feels, spend a night in Morro Bay sampling fish and clam chowder gazing at the town’s giant volcanic rock, just offshore. Find solace kayaking with Central Coast Outdoors in this serene bay to view an oyster bed offshore, surrounded by birds, seals, and fish. San Luis Obispo, known as SLO, has been voted America’s happiest town. This charming young town has an enthusiastic Thursday night market brimming with BBQ, food vendors, live music, and stores open late. Spend a night at the hip SLO Brew Lofts right on (main) Higuera Street or meander down the coast to Pismo Beach for a sunset walk before falling fast asleep to the crashing waves at the new surf-style luxe Inn at the Pier. Satisfy your wanderlust. Escape LA and find your own small town feels.